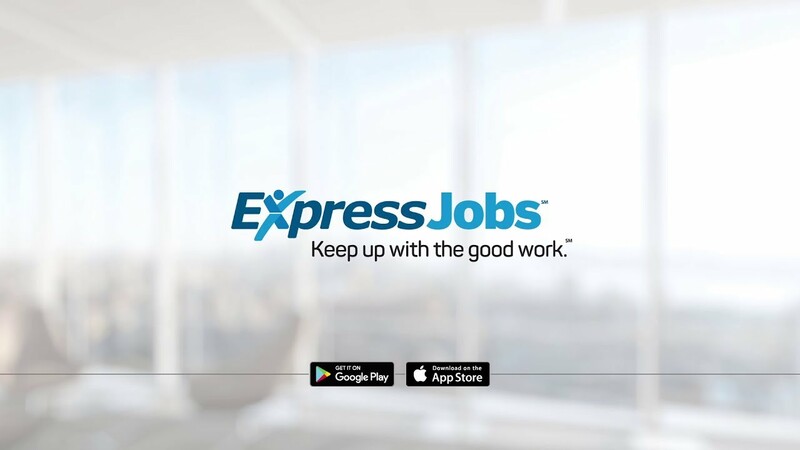 Our team at Express Employment Professionals believes in making you successful, whether you searching for jobs in Hillsboro, OR are or looking to employ people for your business. Our Hillsboro staffing agency opened its doors to the Washington County community in 1990, so we are proud to have been serving the wonderful businesses and job seekers in our area for more than 25 years. Our mission is simple: To exceed your expectations through the services we provide to local businesses in our community, while partnering those companies with quality candidates who are seeking beneficial employment opportunities. Need help with your Job Search in Hillsboro? Whether you are looking to kick start a brand new career, reenter the workforce, or supplement your income, Express Hillsboro has what it takes to pair you with the perfect job to fit your needs and skills. We operate on a local level when it comes to recruiting candidates and offer a variety of employment opportunities in Hillsboro, OR that include one-day assignments, temporary positions, evaluation hires, and direct/professional placements. Visit our Job Seekers page to learn more. Need recruitment services in Hillsboro? We use our resources and services to save you both time and money for your business. We are locally owned, so we give you the full attention you need and deserve, while providing you with the full backing of our International Headquarters. Since we offer a wide variety of recruiting and staffing solutions in Hillsboro, OR, your local Express recruiting team will work with you personally to understand the needs of your business. Learn more about partnering with our team as a Hillsboro Employer.